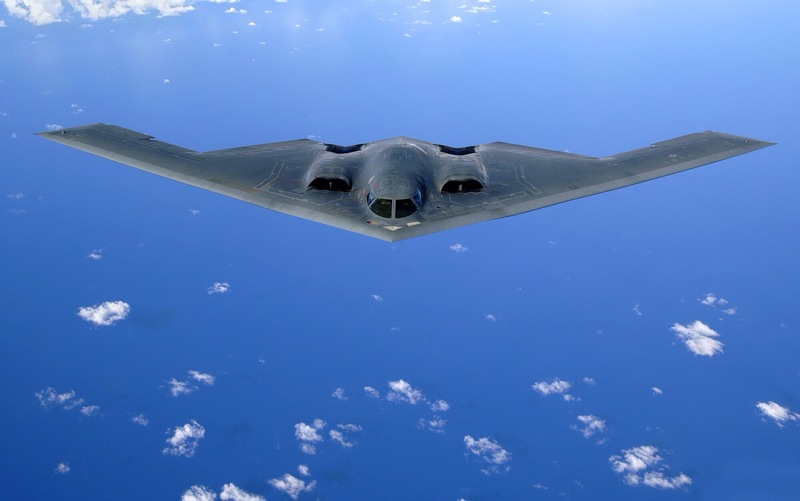 The plane of today is the Northrop (later Northrop Grumman) B-2 Spirit, also known as the Stealth Bomber, is an American strategic bomber, featuring low observable stealth technology designed for penetrating dense anti-aircraft defenses; it is able to deploy both conventional and nuclear weapons. As you can see, the shape of the plane is very unique, it did achieve flight, but the cost for development for each on aircraft was too high to keep producing this plane. 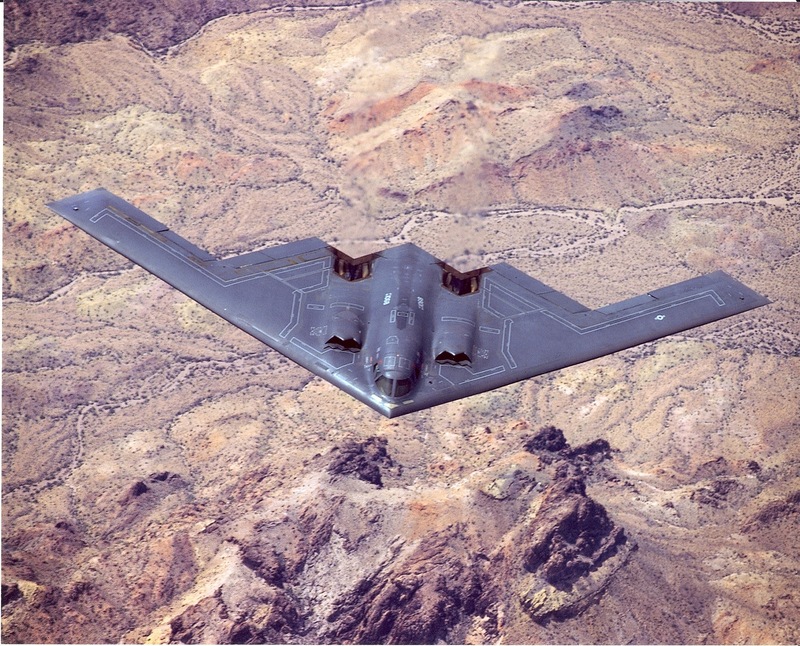 Designed and manufactured by Northrop Grumman with assistance from Boeing, the cost of each aircraft averaged US$737 million (in 1997 dollars). Total procurement costs averaged $929 million per aircraft, which includes spare parts, equipment, retrofitting, and software support. The total program cost including development, engineering and testing, averaged $2.1 billion per aircraft in 1997. So they only built 21of them, and stopped producing. Interesting stuff about planes, awesome design to the plane as well!